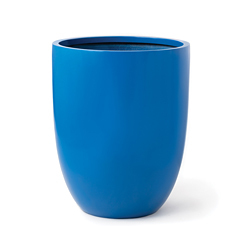 Imagine custom planters of any size, colour and shape for your commercial or residential project. Green Theory specializes in providing custom-designed indoor and outdoor pieces to meet your unique needs. We work with architects, landscape architects and interior designers as well as individual homeowners on residential and commercial projects, including hotels, restaurants and offices. Our custom planters are perfect for commercial patios, restaurants, terraces and pool decks. 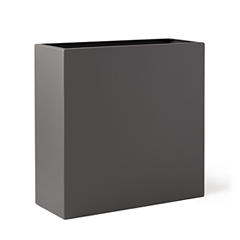 We offer a large selection of indoor and outdoor modern planters for professional landscape design and beyond. Through our materials knowledge we can confidently design and manufacture planters made from aluminum, corten, stainless, or galvanized metal, as well as fibreglass. In addition to size, shape and colour, you can also customize your planter feet and edging details or add drainage. 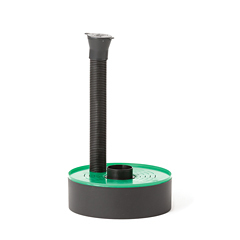 Add adjustable heights or castors if required and choose a lip or open edge design. We offer all of our customers an exclusive timeline that includes a 12-day turnaround option (within a limited project scale). Compromise elsewhere. We combine innovative design with durable materials to create your perfect planter.